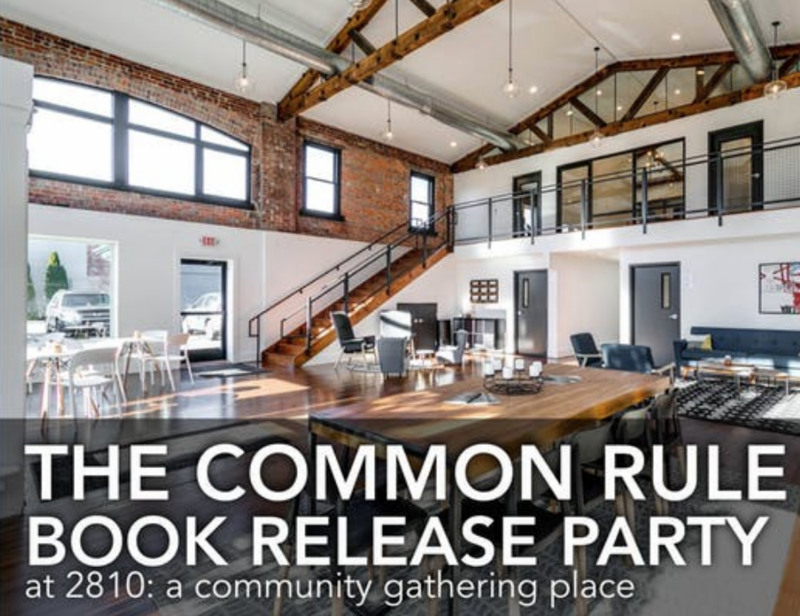 Come join us on Tuesday, February 12 for The Common Rule Book release! 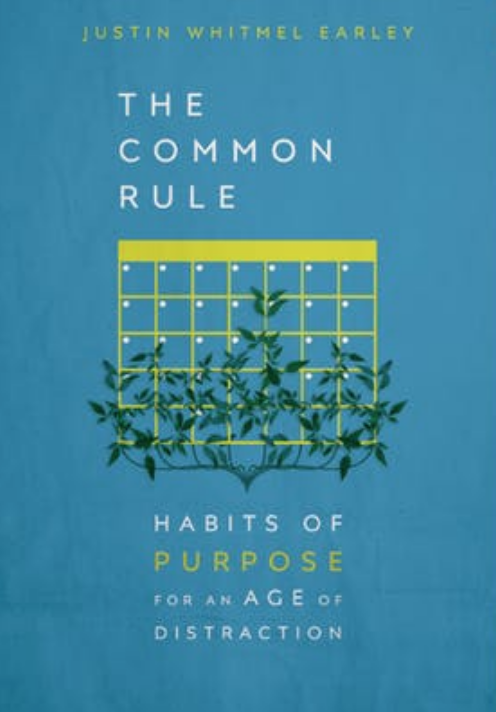 Come celebrate the publication of The Common Rule: Habits of Purpose for an Age of Distraction at 2810: a community gathering place in Carytown. Join us for drinks & snacks (and some live music!) starting at 6:30pm, with some brief reflections on the book from the author, Justin Whitmel Earley, at 7PM. Books will be available for sale at the discounted price of $14 ($4 off the cover price) AND a week before online sales go live on 2/19. Please RSVP if you're planning to come and spread the word! Habits form us more than we form them. The modern world is a machine of a thousand invisible habits, forming us into anxious, busy, and depressed people. We yearn for the freedom and peace of the gospel, but remain addicted to our technology, shackled by our screens, and exhausted by our routines. But because our habits are the water we swim in, they are almost invisible to us. What can we do about it? The answer to our contemporary chaos is to practice a rule of life that aligns our habits to our beliefs. The Common Rule offers four daily and four weekly habits, designed to help us create new routines and transform frazzled days into lives of love for God and neighbor. Justin Earley provides concrete, doable practices, such as a daily hour of phoneless presence or a weekly conversation with a friend. These habits are “common” not only because they are ordinary, but also because they can be practiced in community. They have been lived out by people across all walks of life―businesspeople, professionals, parents, students, retirees―who have discovered new hope and purpose. As you embark on these life-giving practices, you will find the freedom and rest for your soul that comes from aligning belief in Jesus with the practices of Jesus.